Shaw Floorte Pro Plank and Tile Review | Floors, Flooring, Carpet and More! 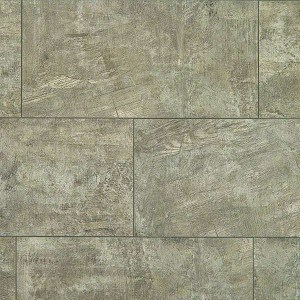 Shaw Floorte Pro is a top quality luxury vinyl tile and plank product. Shaw uses a high-definition print in the visual layer for a truly authentic looking plank or tile. Choose from an extensive palette of visuals that will still look beautiful years from now. For added versatility, there’s the option for the click together system or glue-down installation. Shaw Floorte Plus Shaw Floorte Pro in Forest Pine is a beautiful flooring choice. That’s right, Shaw Floorte Pro is waterproof and that makes it great for high-moisture areas you could never put true hardwoods in! Need to spruce up that bathroom, add some style to a mudroom, or make a dark basement into a showstopper? Shaw makes it possible with this flooring. 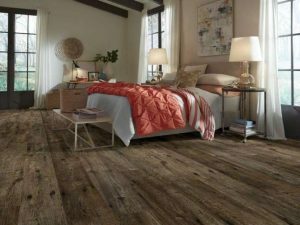 With vinyl flooring, you can select a pattern that replicates the authentic look of hardwood and you don’t have to worry about moisture, buckling and yucky mildew! Floorte Pro is a great flooring option on and below ground level. Shaw Floorte Pro floors are also durable and flexible, so flexible that they can hide imperfections of the sub-flooring. With an enhanced surface layer to prevent scuffing and scratching and an added backing layer to prevent rips, tears, and gouges. With improved dimensional stability Floorte Pro has reduced expansion and contraction due to temperature changes and direct sunlight. American Carpet Wholesalers of Georgia offers 12 different collections in Shaw Floorte Pro. These feature a 20 mil wear layer with a lacquered bevel edge and a residential limited lifetime warranty. Each style comes in beautiful wood looks featuring realistic sawn-face visuals, painted or wire brushed visuals and longer planks, making it even more beautiful. Once you have seen the Shaw Floorte Pro line of products you will want to install this flooring in your home. For the lowest prices give the flooring experts at American Carpet Wholesalers of Georgia a call. They can ensure you get the best deals when you call 800-548-2706.